This entry was posted in Features, News and tagged Virginia Politics on Demand on June 3, 2013 by jquintero. 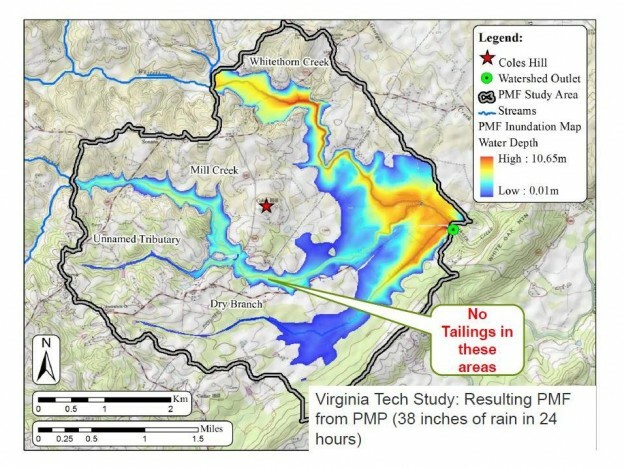 Virginia Uranium, Inc., P.O. Box 399, 231 Woodlawn Heights, Chatham, VA 24531 USA. Tel: 434.432.1065 Copyright © 2013 Virginia Uranium, Inc. All rights reserved.